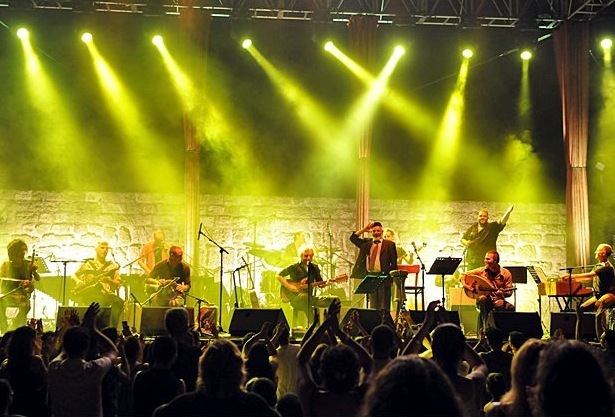 Over the past several years, some of Israel’s most noted secular rock singers have begun performing their own renditions of traditional Middle Eastern religious songs for large crowds of adoring fans, and recordings of these songs have soared to the top of Israeli pop charts. This lecture/musical talk draws on several years of fieldwork in Israel and Dardashti’s own musical background, to explore the complexities of cultural and artistic production today as ethnic identity politics and religion converge with the agendas of global philanthropic organizations. This entry was posted in Lecture and tagged Event, lecture, Rutgers on February 18, 2015 by admin.